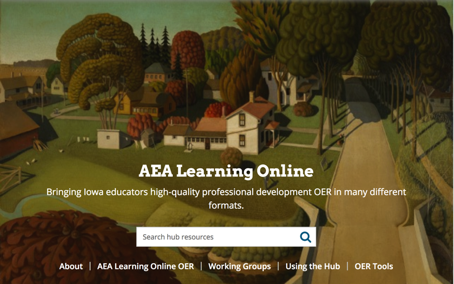 You may have used the OER Common site and AEA PD Online's OER Commons hub to find free and open source collections including content for Iowa teachers to use in your online classrooms. AEA PD Online is undergoing a name change this fall as we are much more than professional development. Our new name will be AEA Learning Online. If you haven't been there in awhile, check it out. 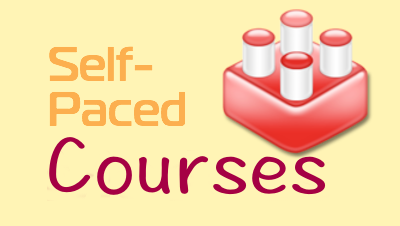 Find resources that you can use, and remix to meet the needs of your classroom. If you have any questions or thoughts you can email any of our K-12 team: Denise Krefting, Melissa Wicklund and Craig Mohr. Please note that our emails are also changing to @aealearningonline.org .